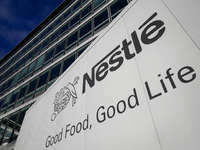 The Ferrero Group, the Italian global confectionary group, today announced a definitive agreement pursuant to which it will acquire the cookie, fruit and fruit-flavored snack, ice cream cone and pie crust businesses from Kellogg Company for $1.3 billion (or €1.16 billion at current exchange rates). These businesses generated sales of approximately $900 million in 2018. 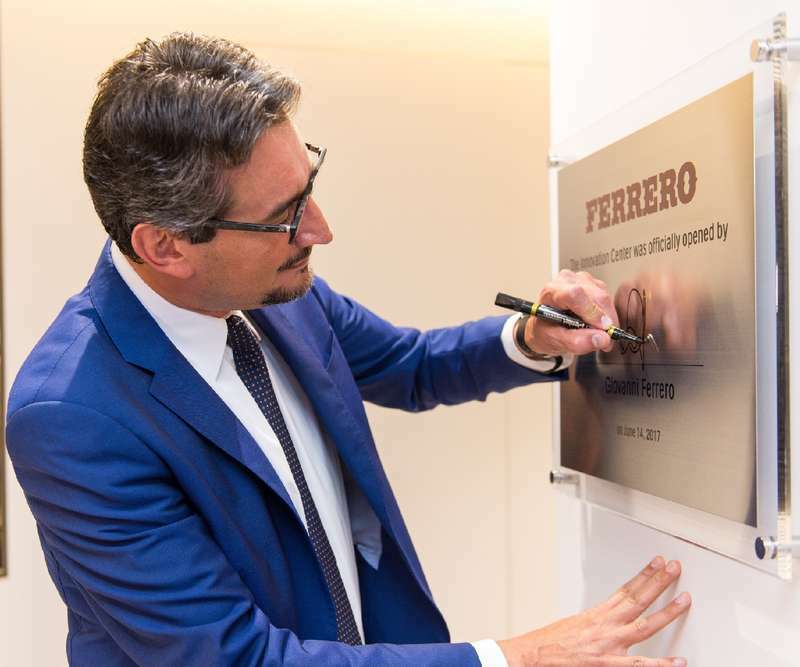 Since 2017, with the acquisition of Ferrara Candy Compoany e the US business of Nestlé, Ferrero has acquired several U.S. brands and businesses, and, with this transaction, Ferrero will enter into new strategic product categories and will further strengthen its position in the North American market.